A staggering 91 percent of Brits have adopted a flexitarian diet, according to UK supermarket giant Sainsbury's - leading to a surge in interest in its vegan food range. 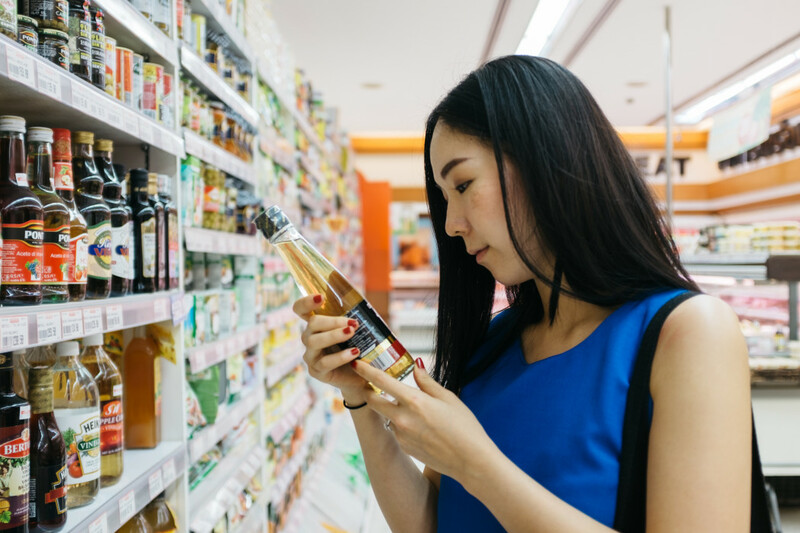 The retail giant revealed that it's seen a 65 percent increase in sales of plant-based products year-on-year, and an 82 percent increase in customers searching for vegan products online. As a result, the store has launched a trial - creating a new meat-alternative section in its meat, fish, and poultry aisle across 20 stores nationwide. The products in the new section include Sainsbury's Love Veg! Vegan Chorizo Shroomdogs, Sainsbury's Love Veg! Jackfruit Quarter Pounders, Vivera Veggie Fish Burgers, and Fry's Vegan Smoked Hot Dogs. The 26 meat alternatives were moved from their regular meat-free location within the ready meals aisle, to the new section within meat, fish, and poultry during the trial period, in 20 stores on January 27. "We're seeing increasing demand for plant-based products, and with the unstoppable rise of 'flexitarianism' in the UK, we are exploring further ways to make popular meat-free options more accessible," Rosie Bambaji, plant-based buyer at Sainsbury's, said in a statement. "We hope that this trial will make our customer’s shopping experience even more seamless, and we’re looking forward to hearing their feedback." 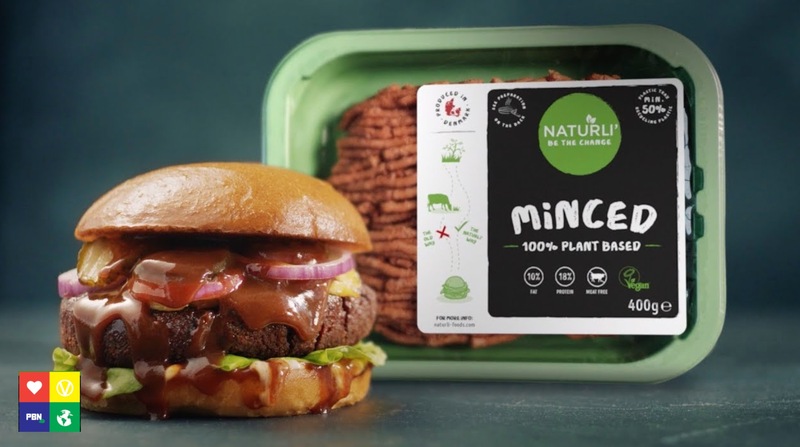 The new move follows a trial launched by Sainsbury's last year, when it became the first major UK retailer to sell vegan meat next to animal meat, launching burgers and mince from Naturli' Foods. Speaking about the launch, James Hamilton, Meat-Free and Ready Meals Buyer at Sainsbury's, spoke about how more people are opting for meat-free. "We are seeing an increasing interest from our customers in plant-based foods, with sales of our current meat-free range growing 20 percent each week," he said. "We're always exploring new ways to offer even greater choice, quality and value and our new Naturli' mince and burgers are a brilliant example."